Sick of his lies, cheating, and complete lack of interest in fatherhood, Jessica left her boyfriend, Adam, only months after their son was born. Unencumbered, Adam moved to France to follow his dream. Ten years later Jess's mother, battling a debilitating disease in a nursing home, makes Jess recognize that William needs his father in his life. So Jess sets off with William for the rich, sunlit hills of the Dordogne, to make Adam fall in love with his own son. 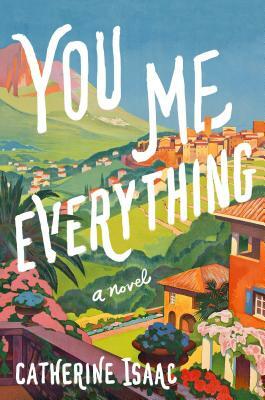 You Me Everything is Catherine Isaac's American debut. She lives in Liverpool, England.